Synopsis: Every summer on Butternut Lake the tourists arrive, the shops open, and the waves lap its tree-lined shores, just as they have for years. But this season everything changes for one mother and daughter who’ve always called the lake home. . . .
My take: The synopsis tells you all you need to know so be sure to read it. This second book in the trilogy picks up three years after the end of the first book, Up at Butternut Lake. I can tell you that I liked Butternut Summer very much. I liked the characters and the plot and I found McNear’s writing quite enjoyable. The flow of the novel was good. So good that if I had to stop reading, I did so reluctantly. This is a story of second chances, hope, and first love. And it ends with a cliff-hanger. I can’t wait to read the third book in the Butternut Lake trilogy. I hope I don’t have to wait too long! 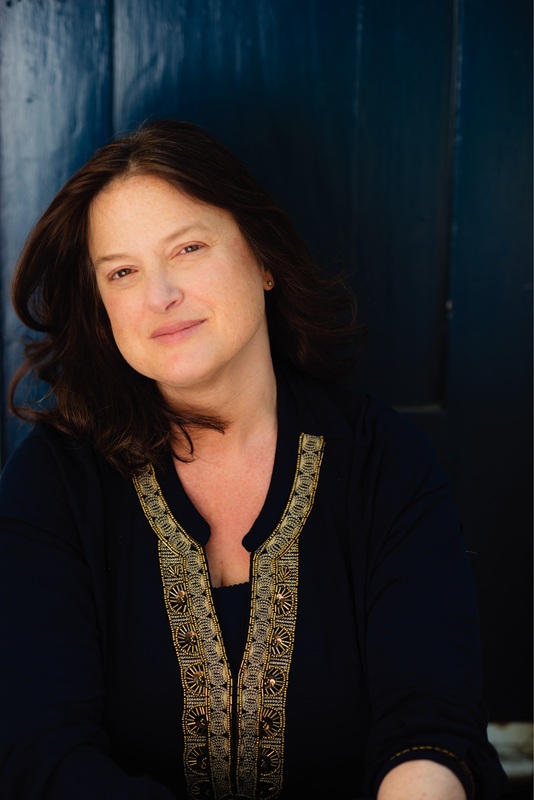 Mary McNear is a New York Times and USA Today bestselling author living in San Francisco with her husband, two teenage children, and a high-strung, miniscule white dog named Macaroon. She bases her novels on a lifetime of summers spent in a small town on a lake in the Northern Midwest. We still have heat and humidity. I also like the cover. darn … another one to add to my wishlist. Glad you’re enjoying the series. I like the lake setting. These two are on my shelf. I am waiting for the third one to read it all at once. I’m wondering when the third will be out. Loving the cover, given that summer seems but a distant memory here it made me feel all warm and well sunny. Your summer is gone? Oh no! This is a maybe for me. I do love the idea of this series but just haven’t bumped it up yet. I have had my eye on this trilogy…I can feel myself settling into the gorgeous settings. Thanks for sharing. I do like the lake setting. I am putting both of them on my tbr book list.. Thanks for sharing. I think you’ll like them, Kathleen! 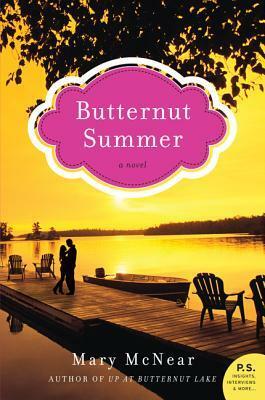 Butternut Summer sounds like an enjoyable read. Lovely review as usual, Mary.